In this modern Era of smart phones and tablets the volume of harmful blue and ultraviolet rays falling on the retina are several times what they were a decade ago. These harmful rays cause an increase in ROS accumulation in the retina and hence speeds up the occurrence of ARMD. Certain protective chemical pigments present in the eye help in scavenging these ROS and neutralizes them. They also help in absorbing blue light which is known to create 100 times more ROS than yellow light. These chemicals are lutein and zeaxanthin and are known to be retinoprotective 2. These pigments are supplied by our daily diet and through the blood it is concentrated in the retinal tissue. If not consumed in adequate amounts the retina is likely to suffer from armd due to insufficient amount of retinoprotective agents. Recent studies have shown that the prevalence of armd in the 65 years plus population is on the rise and we are seeing many more patients of armd than in the past. ARMD is a multifactorial disease. Among the important risk factors for ARMD are age, genetic susceptibility, sunlight exposure, cigarette smoking, and poor nutritional status. Although age and genetic susceptibility are not in our hands our diet and what we eat is. They are now popularly known as the ‘eye vitamins’ and supplementation of these nutrients is as important as the more commonly known vitamins for the proper functioning of the eye and prevention of irreversible blindness in the form of ARMD. 3) Klein R, Klein BEK, Linton KLP, DeMets DL. 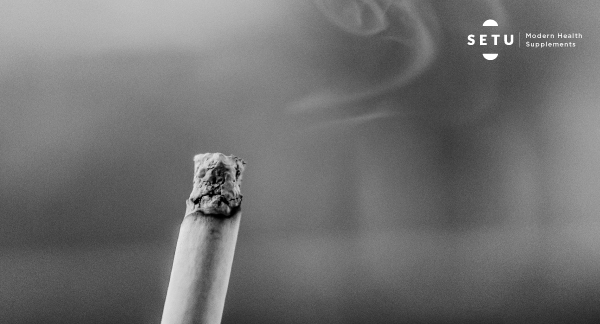 The Beaver Dam Eye Study: the relation of age-related maculopathy to smoking. Am J Epidemiol. 1993;137:190–200. 4) Age-Related Eye Disease Study 2 Research Group. Lutein + zeaxanthin and omega-3 fatty acids for age-related macular degeneration: the Age-Related Eye Disease Study 2 (AREDS2) randomized clinical trial. JAMA. 2013;309:2005-2015. 5) Hu BJ, Hu YN, Lin S, et al. Application of Lutein and Zeaxanthin nonproliferative diabetic retinopathy. International Journal of Ophthalmology. 2011;4(3):303–6.